The bucks are starting to finish out their racks. Some still have some growing to do but for the most part, we are starting to really see the final results. 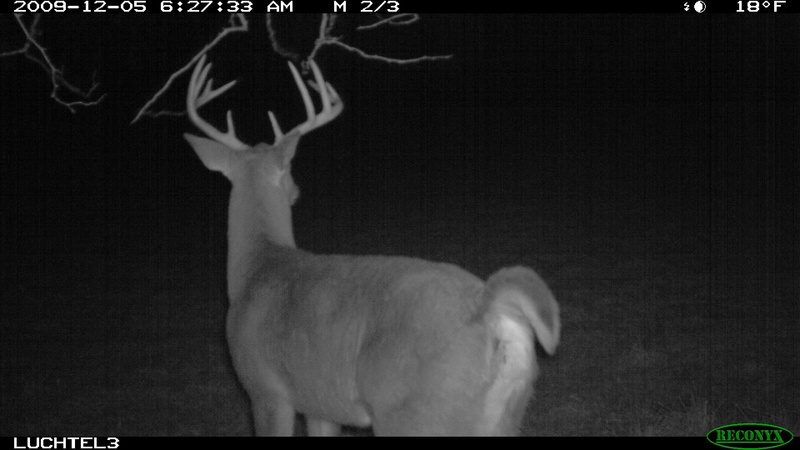 Here is a buck I am having a hard time putting an age on. 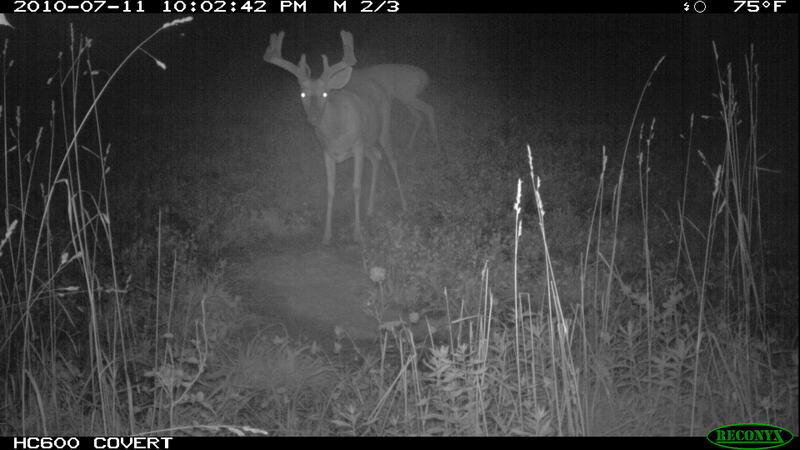 I have Reconyx pictures of him last year (providing it is the same deer) but cannot decide if he is 3 or 4 years old. What do you guys think? Looks more like a 3 year old to me man. The legs are still pretty long compared to the body. 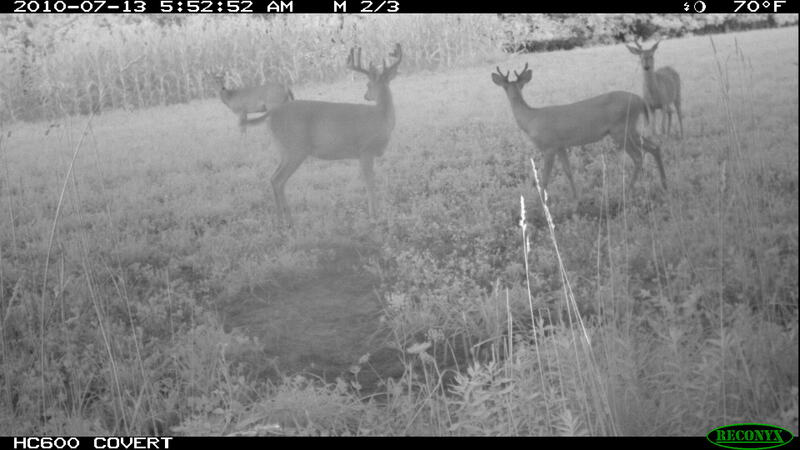 The top picture looks like a 3 year old after he’s lost some weight after the rut and the other one looks to be the same buck IMO at 4. My GUESS: With the long, thin legs and the flat back, he looks like a 3 year old this year.